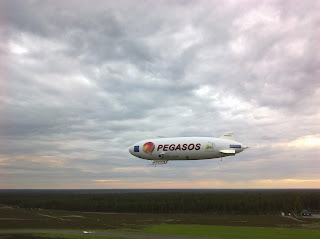 The Zeppelin will depart tomorrow at 8:30 am for the transfer back to Friedrichshafen. It is expected to land in Skavsta, Sweden, in the early afternoon. 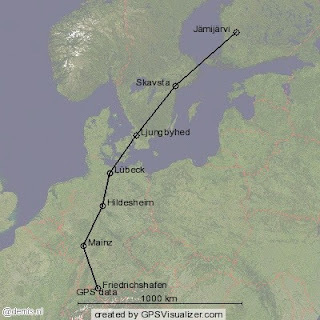 Watch the life tracker: http://zeppelin.iek.fz-juelich.de/zeppelinlocation/. 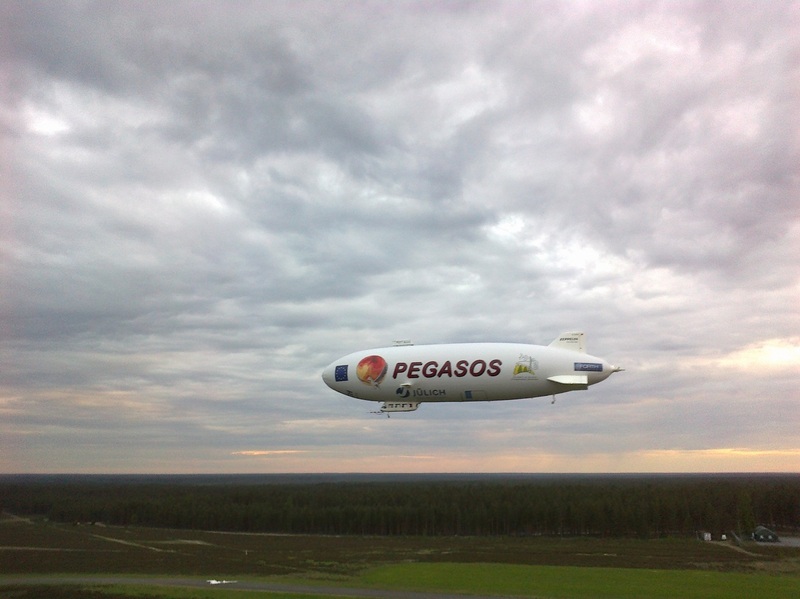 EU PEGASOS Project Blog. Awesome Inc. theme. Powered by Blogger.